One of the worlds best kept natural secrets and wonders. Stay in Fjord country, Witness the Aurora Borealis, enjoy natural hot springs, ride Icealndic horses and more. We will be traveling together to the Northern Iceland town of Akureyri, a city in contrast to the more touristy capitol, Reykjavik. 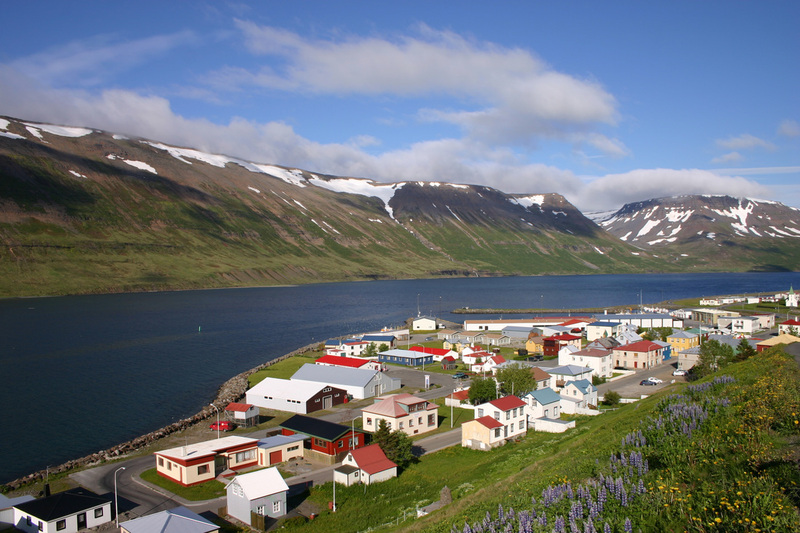 Akureyri is located near some of the best sights and experiences if Iceland (not a multi-hour tour bus drive away! ), and is rated a top10 destination by Lonely Planet. We've packaged this experience to INCLUDE your inland flights from Reykjavik, accommodations in the best private apartments in the city (complete with Jacuzzi's in our back yards tapped from the geothermic waters below! ), a beautiful hike, horse riding on the fjord, a visit to a geothermic park and nature spa, a brilliant waterfall tour, northern lights tour, a night in Reykjavik at an Eco-Hotel and more. The trip is limited to 22 participants. Spaces are held with a deposit and we can set up a reasonable payment plan over the next 7 months for you to make this trip-of-a-lifetime irresistible!